Toddle With Me is back at a NEW TIME AND LOCATION! 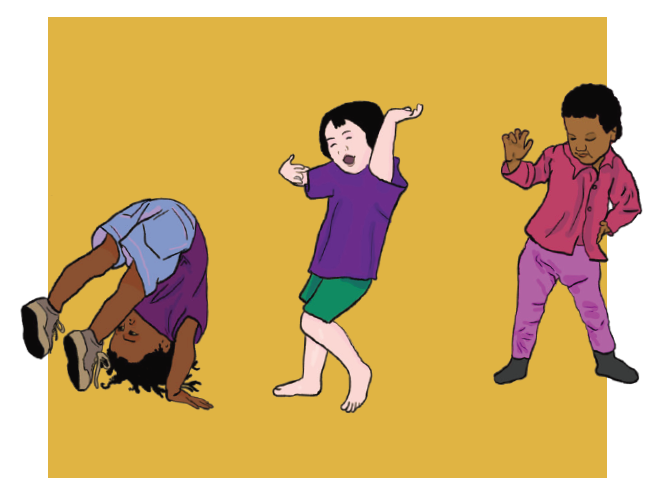 This music and movement class for LGBTQ+ parents/caregivers with toddlers aged 1-4 years promotes children's overall development. Using creative physical expression, these classes promote gross and fine motor skill development, coordination and balance, as well as early literacy, pre-math, and social-emotional skills. Toddle with Me class meets weekly on Fridays from 9:00am - 10:30am at Recess Collective's new location in the Outer Sunset (2226 Taraval St, San Francisco). Participating families will receive a limited number of free passes to the playspace, and can also take advantage of In-A-Pinch Child Care courtesy of OFC!